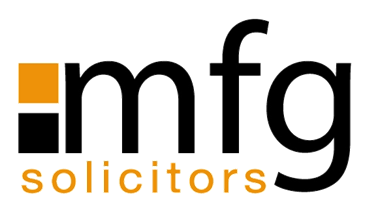 We are delighted to announce our merger with mfg Solicitors LLP extending our combined services across the region. Please note that our telephone number and address remains the same. 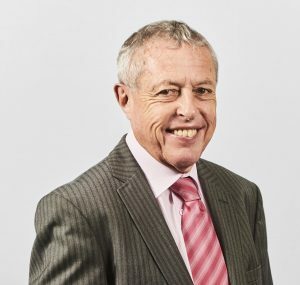 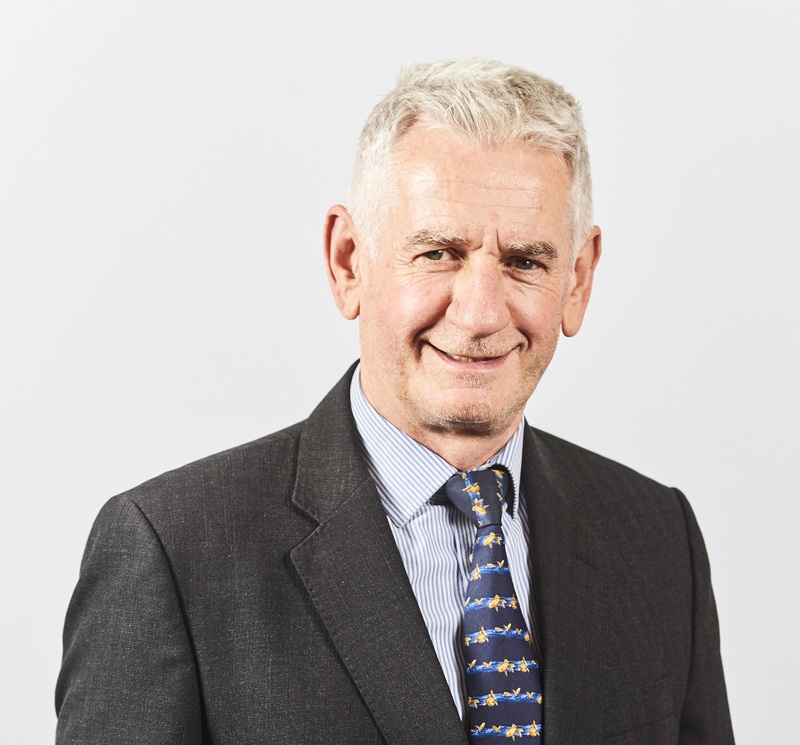 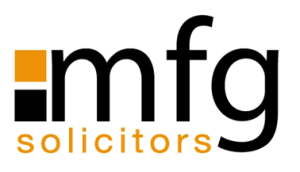 With offices across the West Midlands, mfg are one of the oldest established solicitors in the country,tracing its roots as far back as 1556.mfg provide a range of expert legal services for personal, business and rural matters from six offices across the region.